Established in 1927, Glendale Community College is a public, two-year community college within the State of California system. The College is fully accredited by the U.S. regional body, WASC: Western Association of Schools and Colleges. Glendale C.C. offers the Associate in Arts and Associate in Science degrees, along with the opportunity for short-term Certificate programs for qualified students. 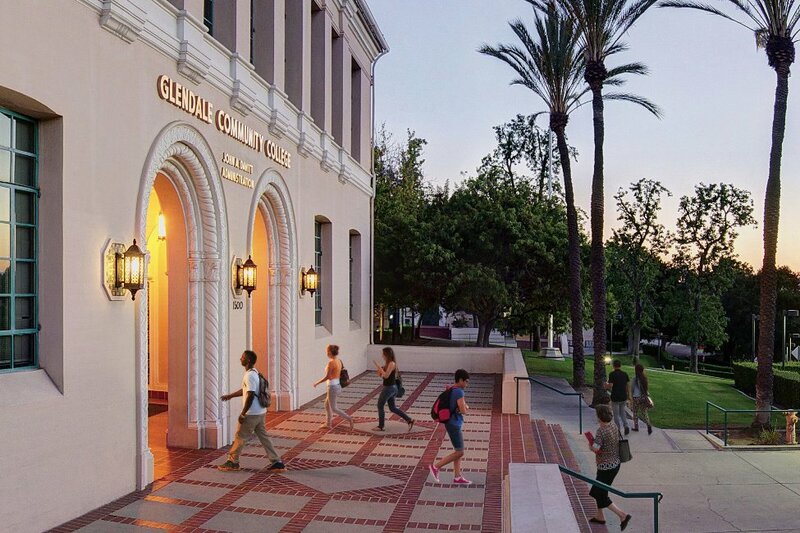 Glendale has one of the highest transfer rates of the California community colleges; many students come to the College for the first two years of the undergraduate program before transferring to a competitive four-year university. Current enrollment includes 15,000, including 600 international visa students. Full support services, advising, and a flexible admission policy are available as part of the International Student Program department. The College welcomes applications and interest from all over the world. Enrollment: 15,000 students; includes 600 international students; 50 countries. Accreditation: WASC: Western Association of Schools and Colleges. Small-City setting (safe and friendly); 10 miles north of downtown Los Angeles. Degrees Offered: Associate in Arts, Associate in Science (60 units); Certificates. Full-time Credit ESL/Language Training is available for new students. Admission Requirements: High School Diploma completion; or "C" average (2.0 gpa) if transferring from U.S. college/university; personal essay statement. TOEFL requirement: 450; 45 on iBT exam. Or, IELTS British Council exam with minimum "band score" = 4.5. Tuition & Fees (Academic Year: 2017-18): $7,000. “Non-Resident” tuition rate = $215 per unit. Estimated Living Expenses (off campus, 10 months): $12,500. Academic Calendar: Semester system (16-week terms) and short-term "Sessions." Fall Semester begins end of August; Spring Semester begins in mid-February; Winter Session begins in early January; Summer Session begins end of June. Average class size: 25 to 30 students. Faculty and Instructors hold Master's and Doctoral degrees. English as a Second Language program (with course credit) following admission to degree program. Includes advanced instruction for grammar, writing, speaking and listening skills. Popular Majors Include: Arts and Animation Design, Aviation (with Flight Attendant concentration). , Business Administration, Communications, Culinary Arts, Computer Science/Information Systems, Hotel/Restaurant Management, Music, Nursing, Theatre, TV Production, Visual Arts. 75 total academic majors. Modern and high-tech campus located on hillside of 100 acres with 22 permanent buildings, including new Student Services Lab Building. Glendale Community College has served Glendale and the surrounding area since 1927 earning a strong reputation for academic excellence that meets the needs of a changing world. As a fully accredited institution, Glendale C.C. 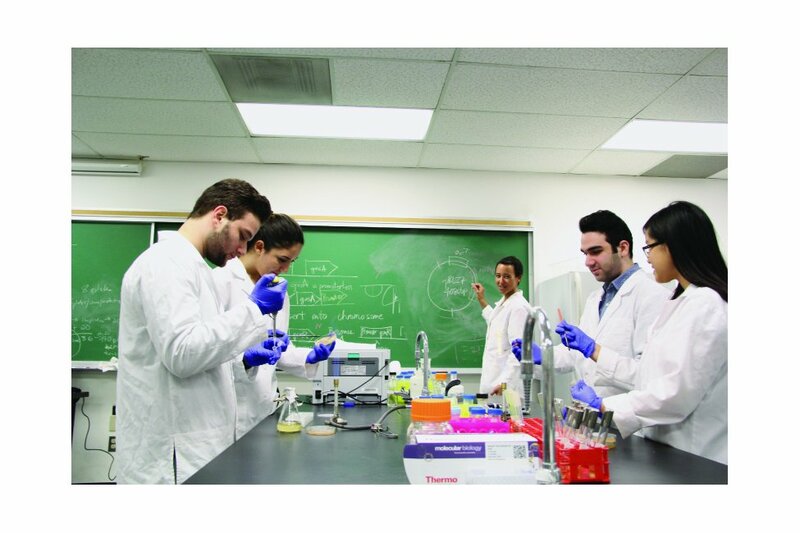 provides an exciting variety of academic, vocational, and short-term course programs. 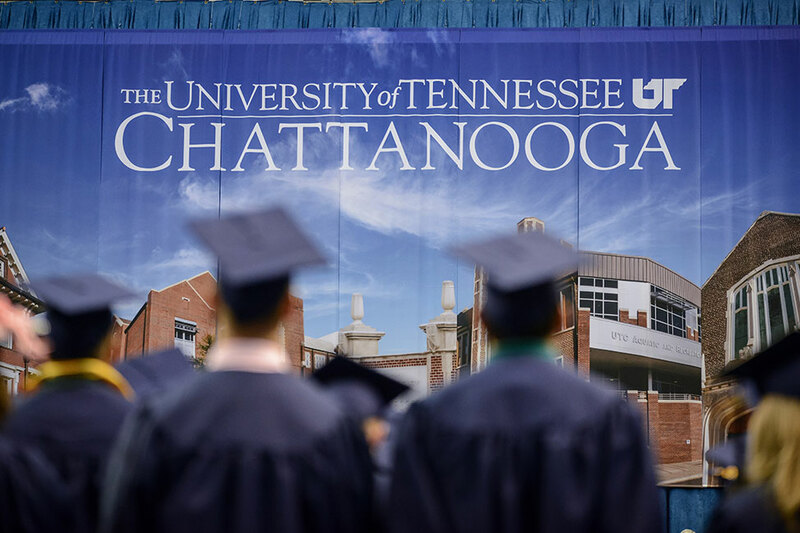 The College offers some 75 academic majors leading to the Associate degree, along with a wide selection of General Education courses - allowing students the opportunity to complete requirements for the first two years of college and then transfer to a university with full junior standing. This allows international students to save time and money on their education in the United States. International students at Glendale can arrange individual meetings with academic counselors who advise students on their academic plan, general orientation skills needed to succeed, and course registration as a full-time student (12 units per semester). 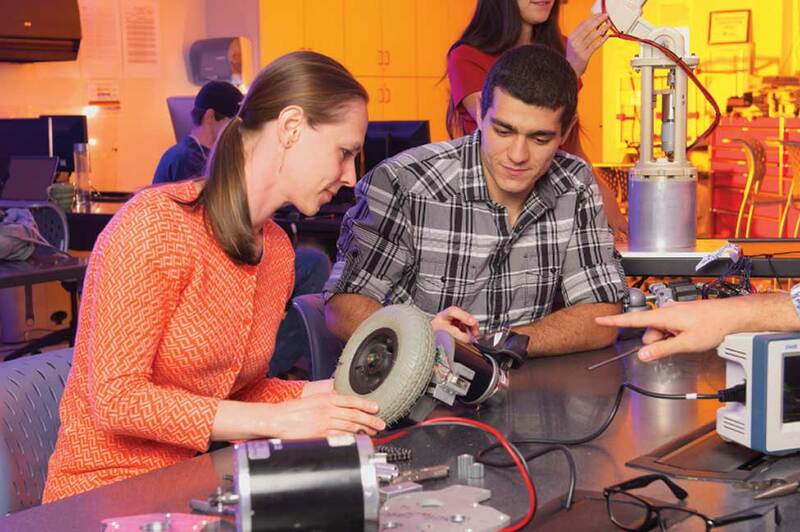 Academic instruction at the College is provided by small, personalized classes; convenient course scheduling with day and evening classes; along with state-of-the-art technology, equipment, lab facilities and teaching methods. Please Note: Deadlines may be flexible. Contact the International Student Office for details. 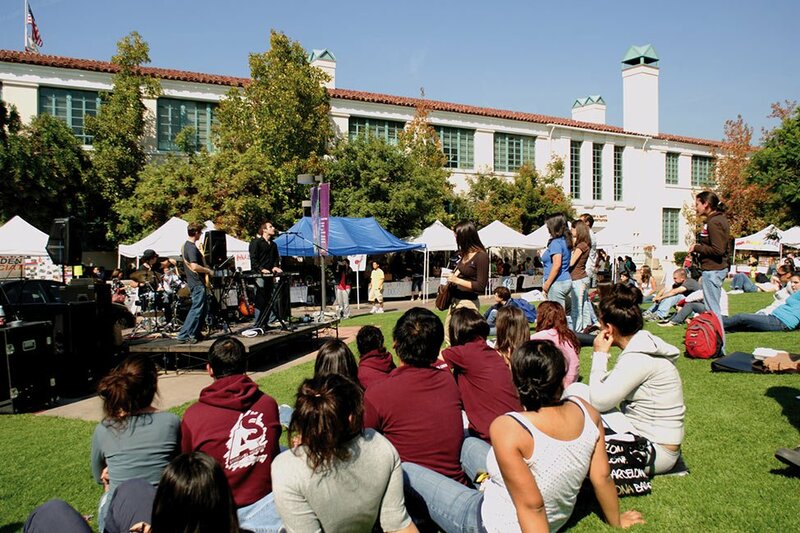 Glendale Community College is located in the City of Glendale, a safe and suburban residential community about ten miles (or 20 kilometers) northeast of Los Angeles. 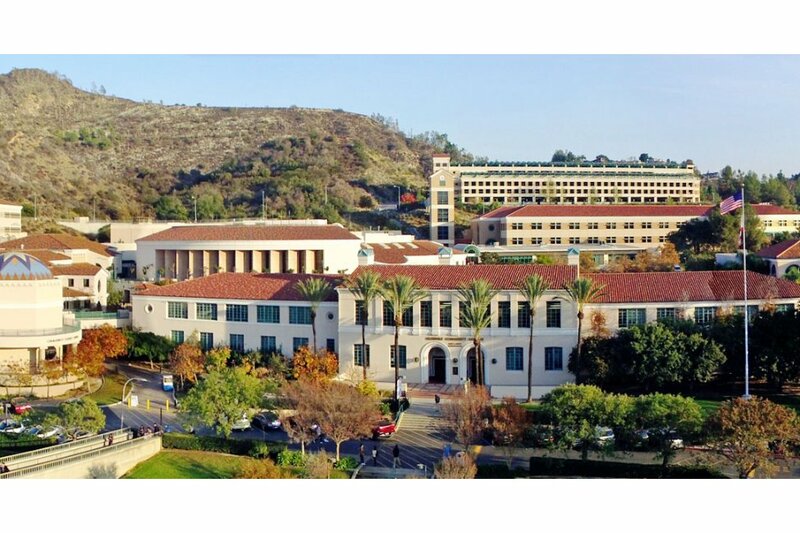 With a blend of the modern and traditional, Glendale College offers a scenic hillside campus on the slopes of the San Rafael Mountains overlooking the valleys in Glendale and parts of the Los Angeles skyline. 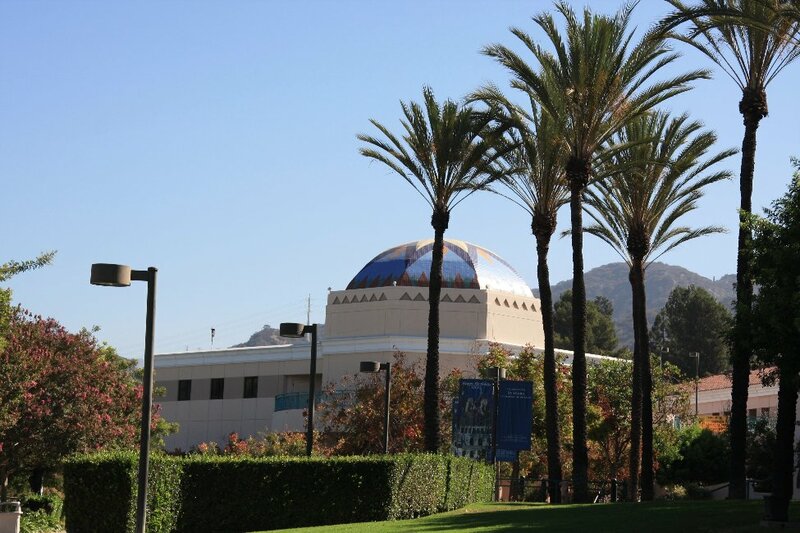 The campus consists of 100 acres and 22 buildings, including the new "Science Center" complex with Planetarium, and the newly-remodeled Student Center/Bookstore, Cafeteria, and Culinary Arts facility. Other services and amenities include a renovated library, various computer labs, student health center, transfer center, math/science center, advanced technology center, auditorium for the performing arts, student art exhibits, fitness center and athletic track. The City of Glendale has a population of 200,000 residents. The Southern California climate is generally a temperate and warm climate year round with average temperatures ranging from 15° Celsius in the winter months to 35° Celsius in the summer. All new international students are required to attend a special orientation prior to the Fall and Spring semesters. Students are encouraged to arrive at least two weeks before the start of semester classes for special advising, testing, and academic course planning. Students are welcomed by the President of the College, various faculty, staff, admissions personnel, and health insurance representatives. Students are provided detailed instructions and assistance in the registration process. All relevant immigration regulations and procedures are explained in detail. English placement testing is available for those students who were not able to take the test before orientation. Off-campus housing information is made available for students interested in apartments, roommate placement, or perhaps living with a host American family. The international student population at Glendale is an active and integral part of the College community. 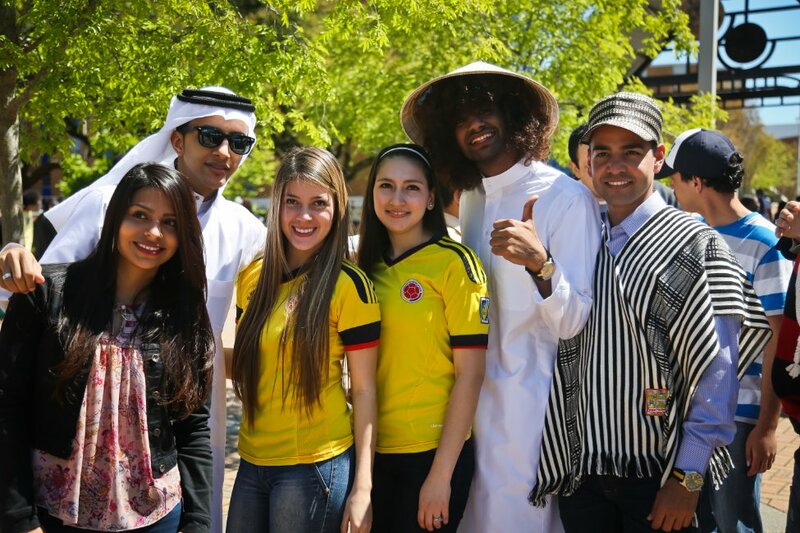 Cultural and social highlights include the International Students Association related to student government, and the annual "International Week" in the spring - complete with a fashion show, world music, cultural exhibits, food fair, and dinner dance. The International Office also promotes various "field trips" to local attractions around Southern California. 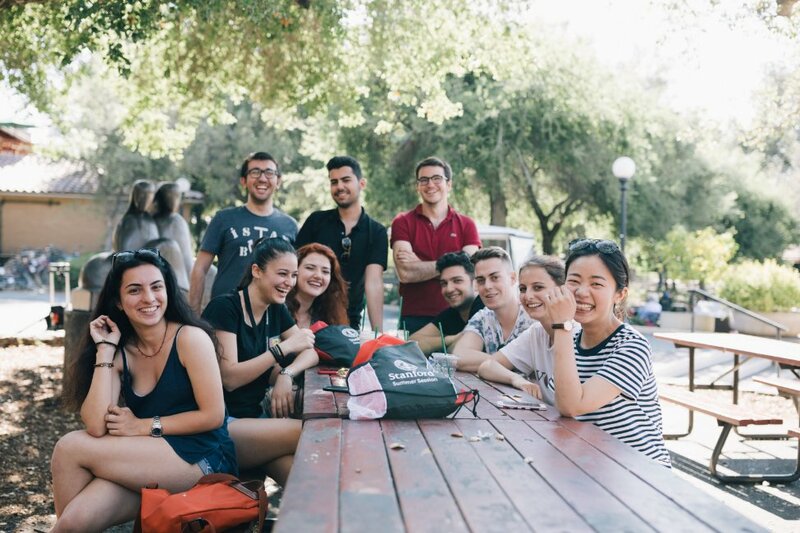 California: Part One - Finding the money to attend college or university can be quite a struggle, especially for international students. 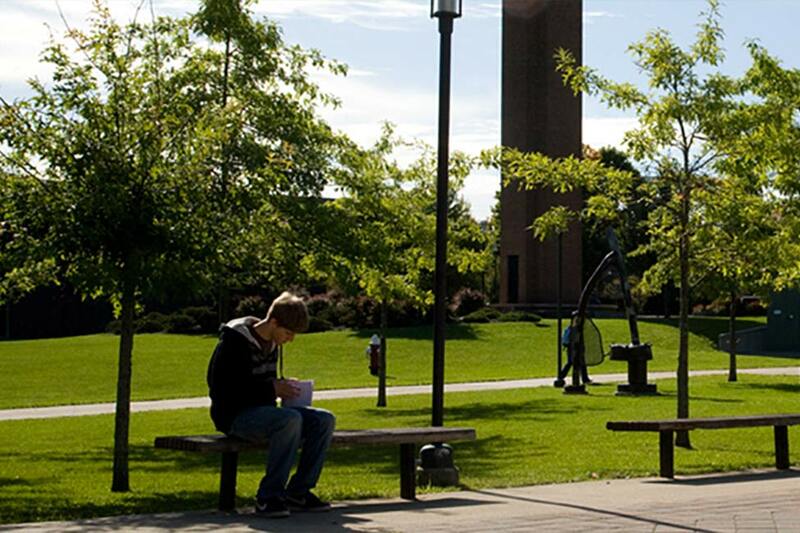 How intensive English programs help you apply to U.S. colleges and universities.